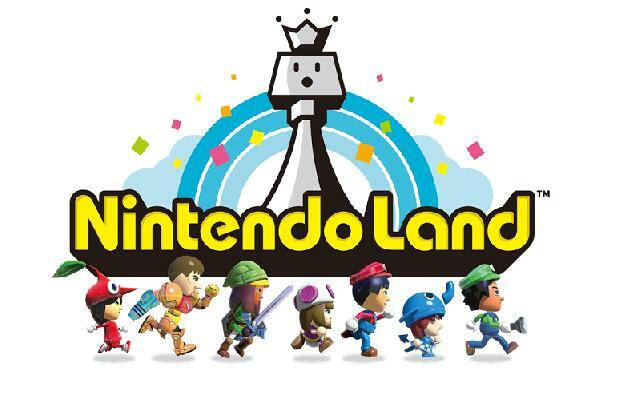 GamesMaster have published the first Wii U reviews, delivering their verdicts for first-party launch titles Nintendo Land and New Super Mario Bros. U. Yet, on a negative note, commented that a few of the game’s attractions highlight “some seemingly inherent problems.” Takamaru’s Ninja Challenge was but one example, with the reviewer noting “constant screen misalignment” hampering the experience. New Super Mario Bros. U sees “incredible tweaks” to the formula, that saw it rewarded with an overall review score of 82% (Graphics: 82%, Gameplay: 85%, Accessibility: 90%, Lifespan: 80%, Innovation: 75%). The reviewer felt it is easier than New Super Mario Bros. Wii, taking less than seven hours to complete with most of the innovation saved for the latter portion of the game.